Come to Irvine’s Emergency Communications Field Day! 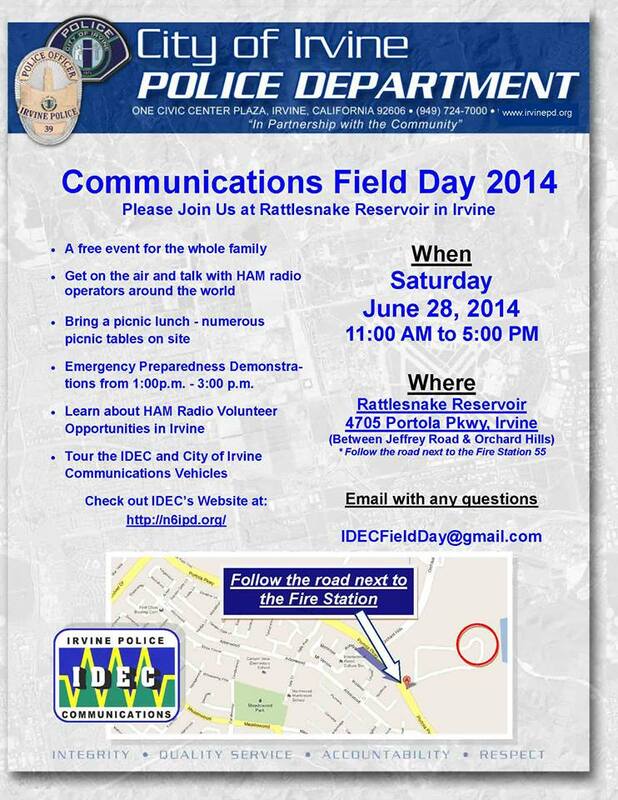 The Irvine Disaster Emergency Communications (IDEC) organization will demonstrate its ability to respond to major emergencies by participating in this year’s annual “Communications Field Day” on Saturday, June 28 and Sunday, June 29, 2014, at Rattlesnake Reservoir in Irvine. On Communications Field Day, IDEC’s amateur radio operators (also known as “HAMS”) will set up and operate a field command and communications center using only emergency generators and solar power. Communications Field Day will also feature many activities and demonstrations of emergency operations and radio technology. The public is invited to come to see and learn about amateur radio, solar power, packet radio, antennas and repeaters. Bring a picnic lunch – there are numerous picnic tables on site! Learn about HAM radio volunteer opportunities in Irvine! 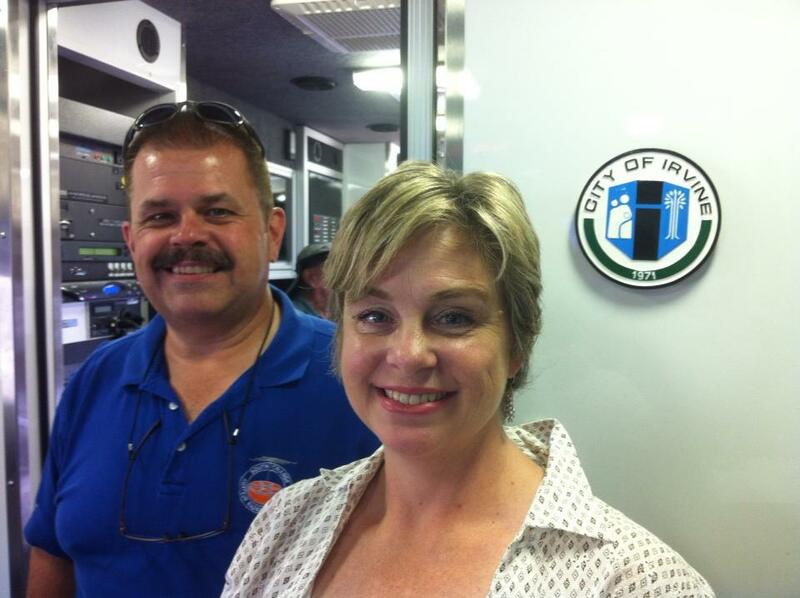 Tour the IDEC and City of Irvine State-of-the-Art Communications Vehicles – including Irvine’s “Mobile Comm”! Talk with HAM radio operators around the world! Emergency Preparedness Demonstrations from 1:00 PM to 3:00 PM! IDEC Field Day is a free, fun event for the whole family! 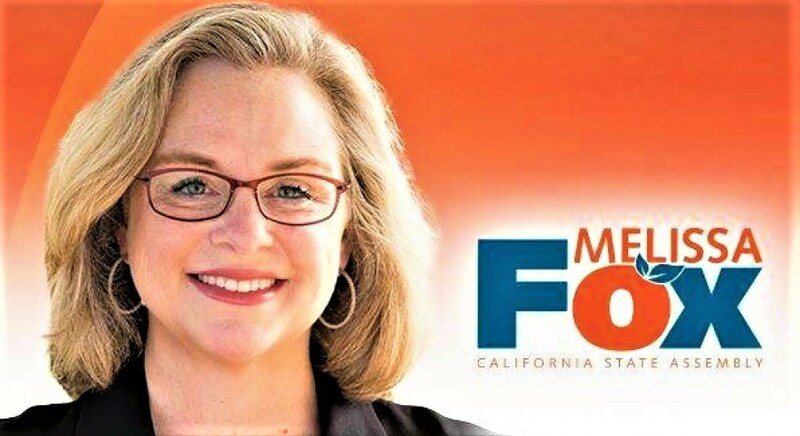 Where: Rattlesnake Reservoir, 4705 Portola Pkwy, Irvine, CA (Between Jeffrey Road and Portola Hills. Follow the road next to Fire Station 55). Sponsored by Irvine Disaster Emergency Communications (IDEC) and the Irvine Police Department. Click here for more information on IDEC.